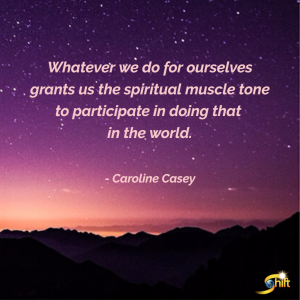 Invoking forgiveness through music * Caroline welcomes Donatella Moltisanti, gifted healer with a music conservatory degree in opera performance and teaching, and Dr. Frederic Luskin, leading explorations into forgiveness therapy. 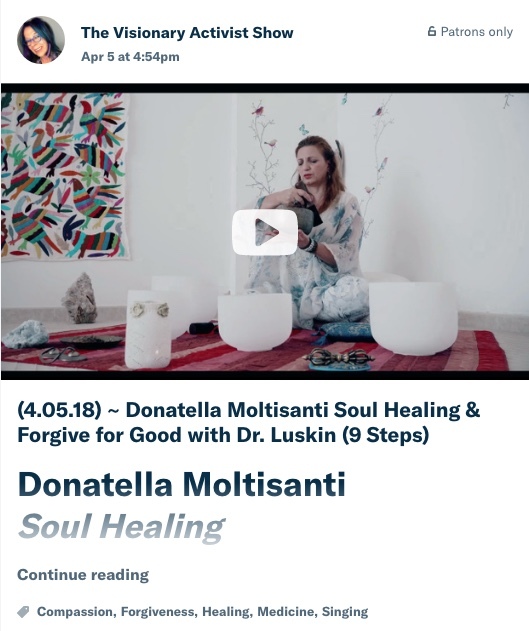 Donatella Moltisanti is the founder of Moltisanti Soul Healing method, a six-step process that helps individuals access their core being, let go of residue from trauma, and express themselves authentically. 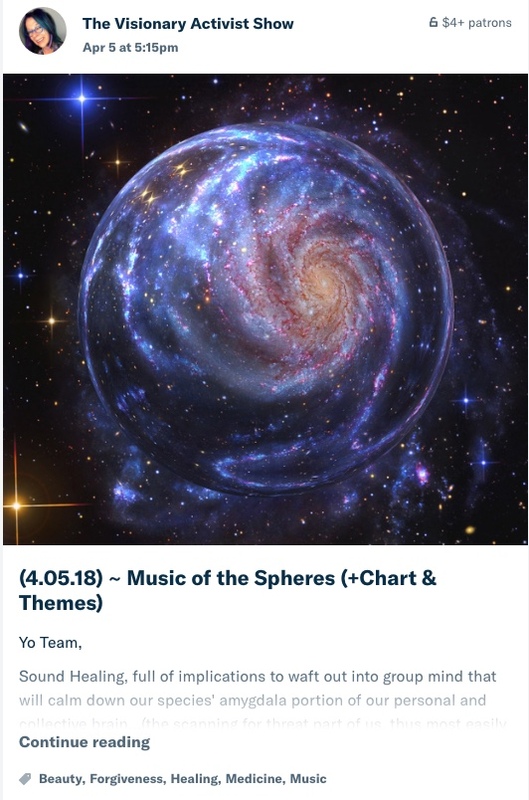 At the core of this work are the Moltisanti Soul Singing method, a music-based healing that fuses classical opera, sacred Eastern music, and improvised vocalization, and the Moltisanti Conscious Breathing method, a tool for awakening the body and becoming both spiritually aligned and emotionally grounded, by mastering the breath. 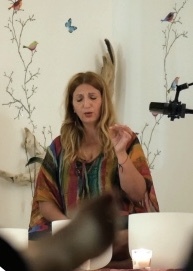 Through her wellness company, VitalitySoul, Donatella teaches these methods and additionally offers group programs, international retreats, and private sessions. To this end, she has been interviewed by top media worldwide, including Women’s Health in the US and Top Sante in the UK, and has worked with A-list celebrities, Fortune 50 executives, elite athletes, and everyday people – bringing her innovative work to those in need worldwide, on a mission to help heal humanity, one soul at a time. Moltisanti Soul Singing is Donatella’s debut CD and reflects the culmination of 30 years of her work. Dr. Fred Luskin, PhD, is a Senior Consultant in Health Promotion at Stanford University, is a Professor at the Institute of Transpersonal Psychology, and is the Director of the Stanford Forgiveness Project – an ongoing series of workshops and research projects that investigate the effectiveness of his forgiveness methods on a variety of populations. 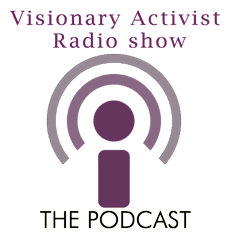 Dr. Luskin presents lectures, workshops, seminars, and trainings on the importance and health benefits of forgiveness, stress management, and emotional competence. His work has helped those who suffered from the violence in Northern Ireland, Sierra Leone, and the World Trade Center on 9/11, and additionally has been effective in corporate, medical, legal, and religious settings. Dr. Luskin has been featured in top national media including Oprah, Health, and Cosmopolitan, and in top local media including The San Francisco Chronicle, ABC 7 News, and KQED.